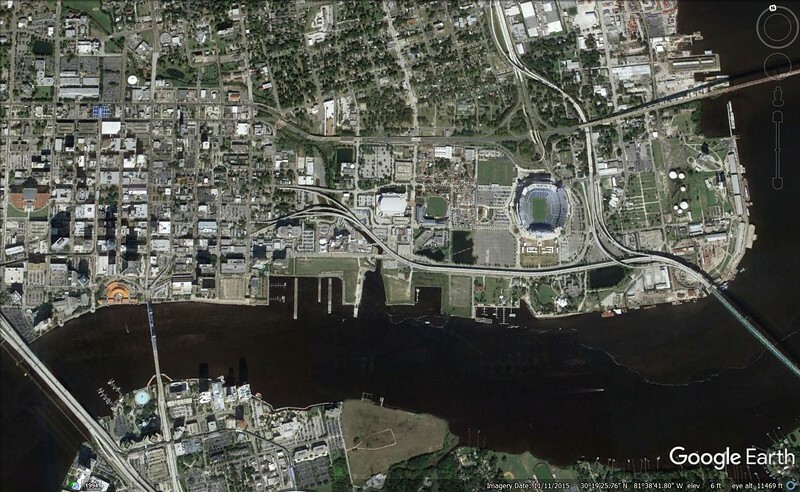 Jacksonville Mayor Lenny Curry recently announced his desire for state funding to begin removing the Hart Bridge Expressway ramps along the downtown riverfront as early as next year. For those who may question the potential results of expressway removal, here's five before and after examples where this plan has been successfully implemented. 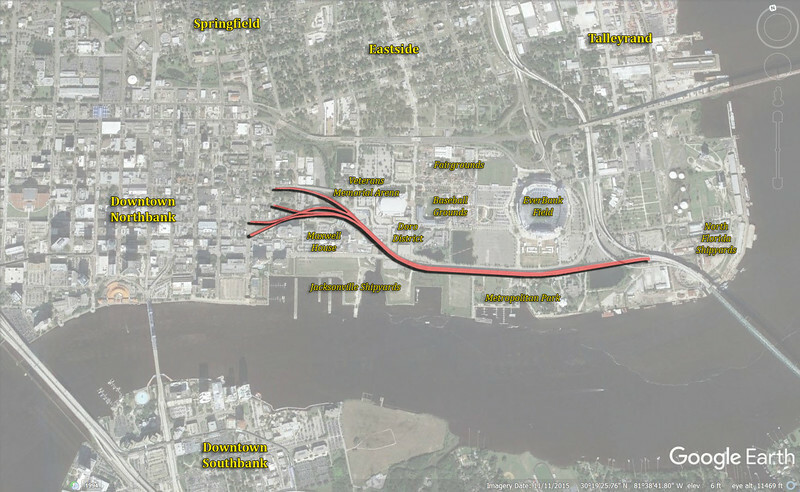 Jacksonville mayor Lenny Curry is seeking $50 million in state funding to demolish the section of the Hart Bridge Expressway highlighted in red. If successful, Curry believes demolition of what he calls a “relic of the past”, could begin as early as 2017. 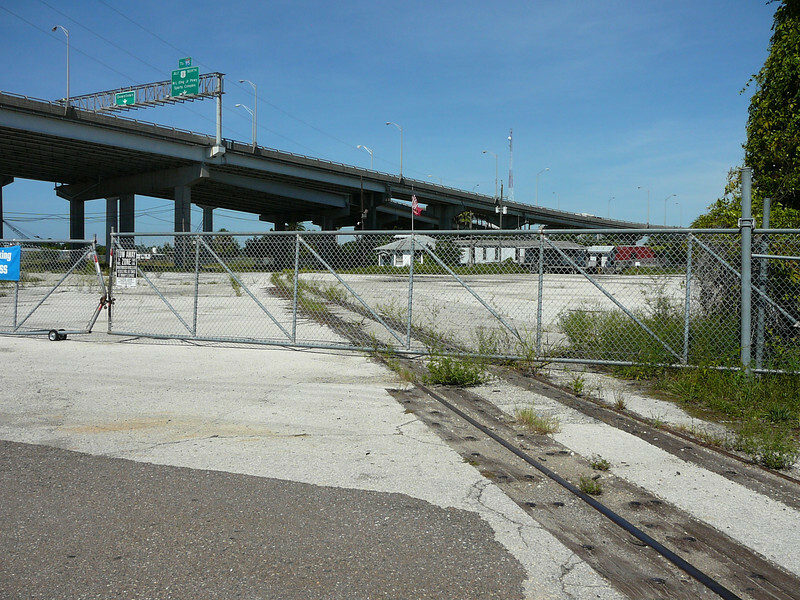 As a part of the project, the ramps in the vicinity of the Maxwell House coffee plant would be modified into a two-way street and elevated bicycle/pedestrian path (i.e. NYC High Line). With this in mind, here’s five successful examples of urban freeway removal stimulating economic development in the core of various cities across the country. Intended to connect the Bay and Golden Gate Bridges along the San Francisco waterfront, the Embarcadero Freeway was completed in 1959, one mile short of the Golden Gate Bridge due to the city’s “Freeway Revolt”. 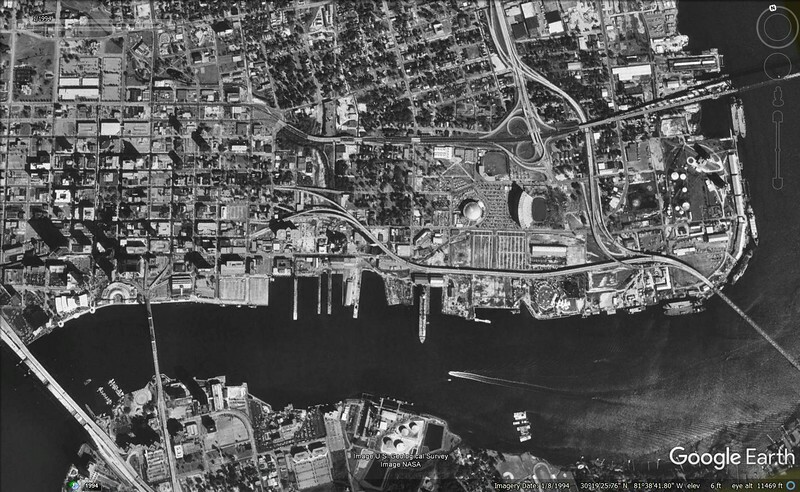 Like Jacksonville’s Hart Bridge Expressway, the elevated highway severed a section of the city’s core from its urban waterfront. 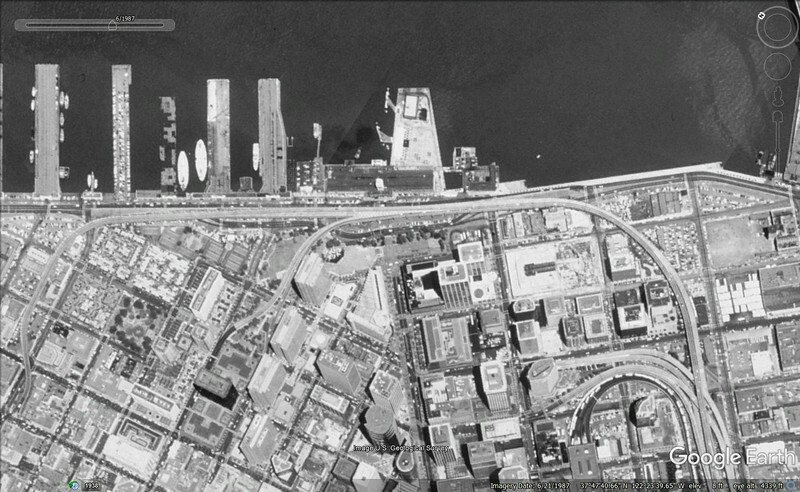 At it’s height, the Embarcadero carried more than 60,000 vehicles per day. In 1991, it was demolished after suffering significant structural damage as a result of the 1989 Loma Prieta Earthquake. 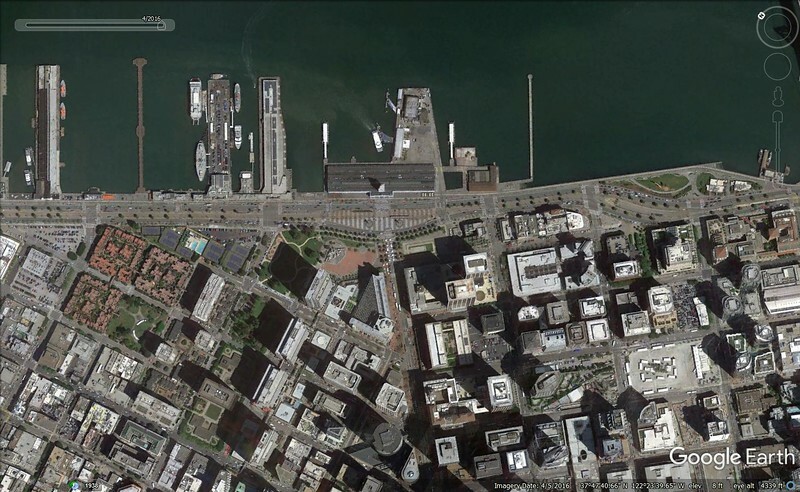 In its place, a “complete street” known as the Embarcadero was built as a six-lane, palm-lined boulevard with a pedestrian promenade and a median-based vintage streetcar line.